Being a company based in Athens, Georgia has given us a unique perspective on the role of history in construction. Anyone who comes to this neck of the woods can tell a huge amount of Athens and its buildings have a lot of history, each one more robust and unique than the one before. Being based around one of the oldest Universities in the nation (and the United States’s first state-chartered universities) tends to have that effect. 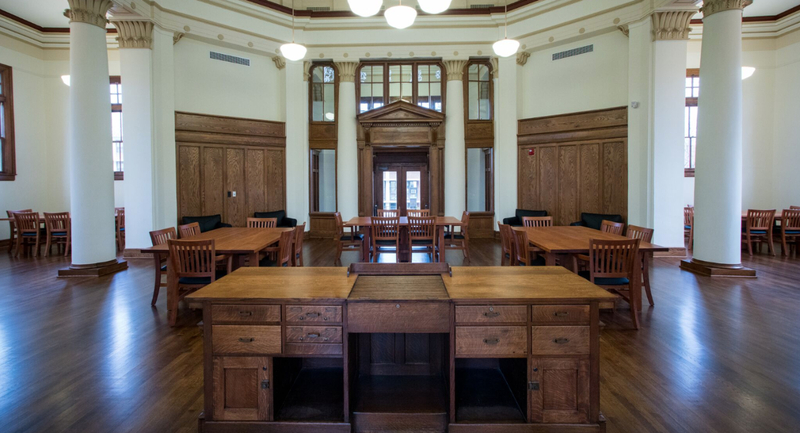 In working here, we have honed our skills in historical preservation and renovation, because doing work here means respecting the history of the University, the city, and its citizens. We know that just because the infrastructure of a town is older, doesn’t mean they can’t expand and progress. Here at DSI, we pride ourselves on respecting the history of a building, or area, while also allowing for improvement, and expansion, to further the history yet to come. DSI has been a part of the historical renovations of Memorial Hall, Carnegie Library, several buildings on UGA’s Health Sciences campus, and even our own office. We cannot wait to continue this trend of preserving and improving cities with so much left to give. Kelsey Lawrence has contributed 1 entries to our website, so far. View entries by Kelsey Lawrence.